Earthquakes are sudden and powerful reminders that the planet we live on is dynamic and that change is the only reliable constant. 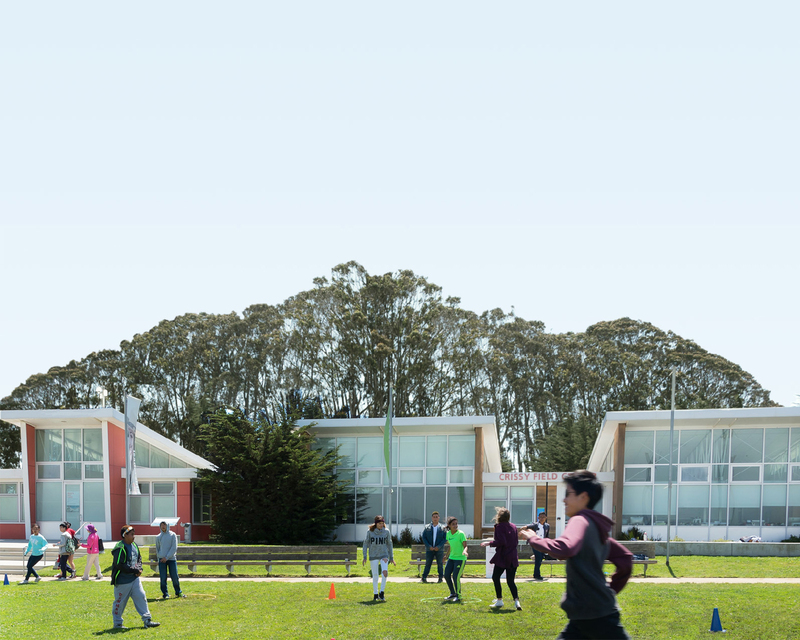 While exploring the Presidio, we’ll dive into the variety of ways seismic events cause changes. Our focus will be the Great Earthquake and Fire of 1906 and the impact that disaster had on the Presidio, the Bay Area, the country, and how those impacts can still be seen and felt today. Participants should be prepared to walk ¾ of a mile on durable surfaces and to be outside for up to two hours. This program is accessible. Meet on the Presidio Visitor Center porch.